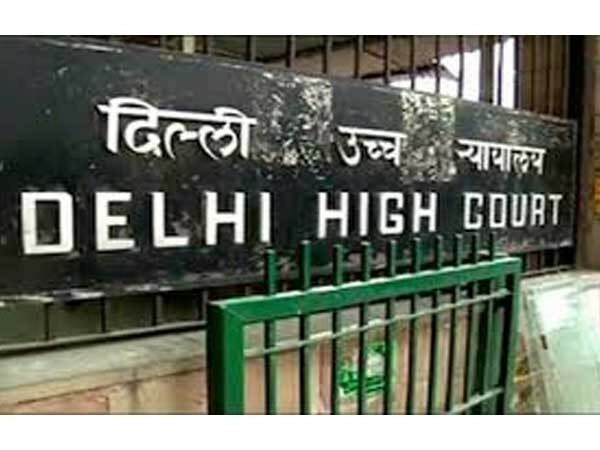 New Delhi (India) Mar 18 (ANI): The Delhi High Court on Monday disposed off a petition alleging violations of Foreign Direct Investments (FDI) norms by e-commerce giants Flipkart and Amazon. Bangalore [India], November 13 (ANI): One of Flipkart's founder Binny Bansal resigned on Tuesday, November 12, after parent company Walmart investigated sexual misconduct complaints against him. Pune (Maharashtra) [India], Sep 27 (ANI-BusinessWireIndia): Bajaj Finance Ltd., the lending arm of Bajaj Finserv, is offering incredible discounts on transactions made on Flipkart through Bajaj Finserv RBL Bank SuperCard. New Delhi [India], Sep 25 (ANI): e-commerce marketplace Flipkart has announced the acquisition of Israel-based Upstream Commerce, a world leader in real-time pricing and product assortment optimization solutions. Mumbai (Maharashtra) [India], Sep 15 (BusinessWire India): URBN, a new-age premium brand in the audio and electronics industry, has launched its first ever range of trendy portable speakers, earphones, and headphones that promise an immersive music experience to audiophiles. New Delhi [India], Sep 7 (ANI): AI-powered robotics systems, GreyOrangeTM has announced receiving USD 140 million in Series C funding, marking the largest round ever raised by an industrial robotics company. New Delhi [India], Aug 9 (ANI): Hailing the approval by the Competition Commission of India (CCI) in the proposed acquisition of e-commerce major Flipkart, American multinational retail corporation Walmart, has shown its confidence in the ability to contribute to the Indian market.